Convenience: That's what I like about icebox cookies (also known as refrigerator cookies or freezer cookies). Last minute treats for unexpected guests, fresh out of the oven? Check. I can freeze a few rolls of dough, and have a variety of homemade slice-and-bake cookies ready in eight minutes. Most importantly, you can, too. 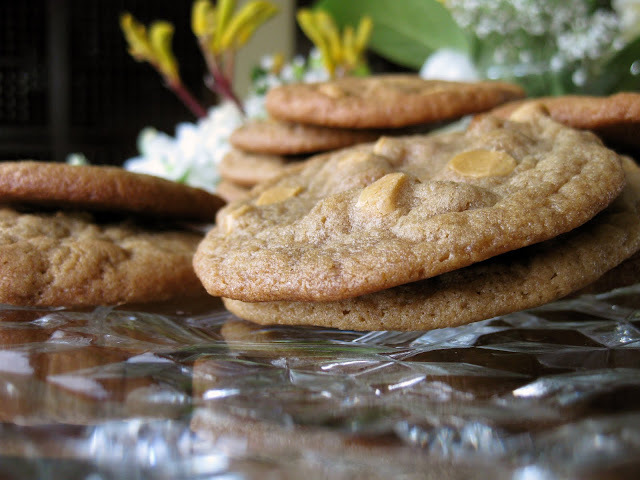 These Butterscotch Icebox Cookies are a nice recipe to start off with! 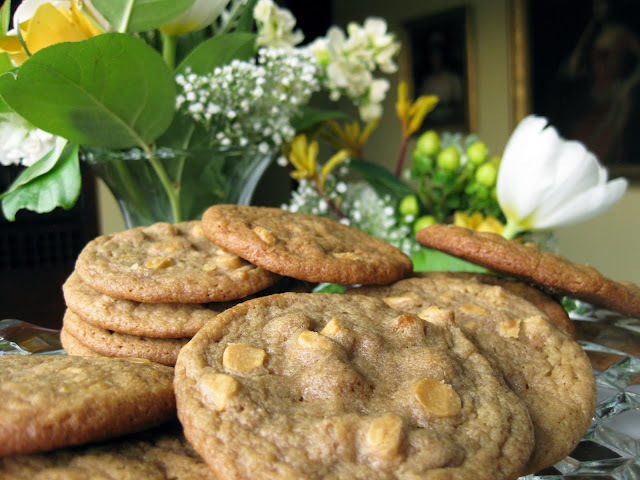 Because they are slice and bake cookies, this butterscotch cookie recipe is convenient to have on hand. These butterscotch icebox cookies get their flavor from dark brown sugar, vanilla extract, and...(surprise!) butter. Among families that love butterscotch cookie recipes, it's a common practice to add one cup of chopped pecans to the dough. You certainly can do that in this recipe as well. 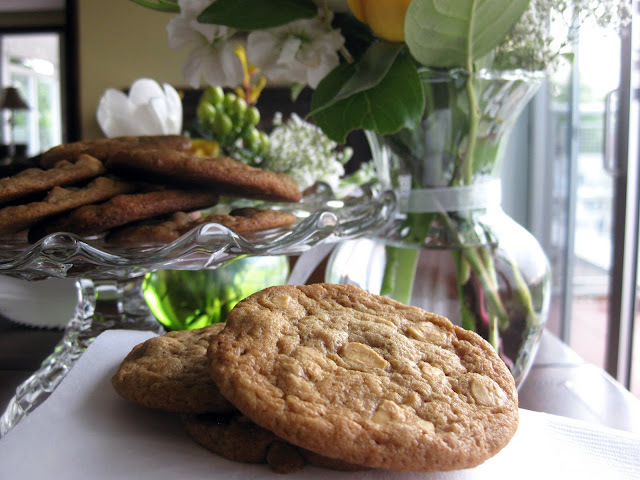 I wanted to double up the butterscotch flavor, though, so I replaced the pecans with 1 cup of butterscotch chips. Unwise? This is a solid refrigerator cookie recipe. That little move kicked the freezer cookie sweetness up to a level previously unknown to science, but it was fine in this case: I made them for college kids in Final Exam Survival mode. Brain fuel! Extra sugar is usually quite welcome among that crowd. You can tone it down, though, by replacing the butterscotch chips with pecans, walnuts, or another add-in of your choice. 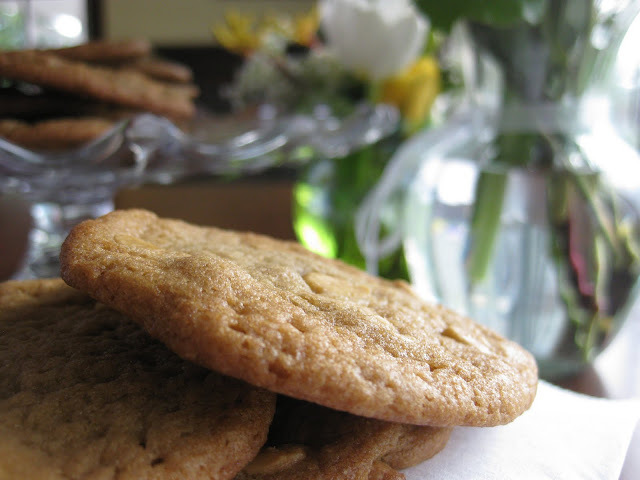 This refrigerator cookie recipe is easy and adaptable. You could make a double batch, divide it into thirds, and mix different add-ins into each third. These refrigerator cookies are easy to make and forgiving. You can get creative with what you add to the batter: pecans, chocolate chips, walnuts or dried cherries would all work well. PLUS! I might be getting too excited about salt lately, but I've got a hunch that the chopped pecan version of this cookie would be quite good sprinkled with a little large-grain salt before baking. 1) Cream butter. Add sugar, and cream well. Beat in eggs, then add dry ingredients, vanilla and butterscotch chips (or chopped pecans). 2) Shape into rolls, wrap in wax paper and freeze until firm. 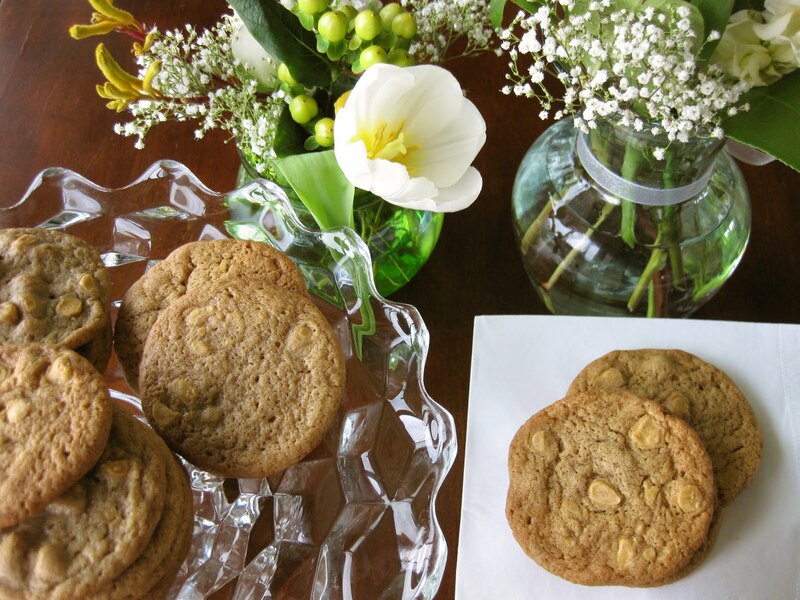 You can keep the batter frozen for on-demand cookies at any time. 3) Slice the batter and place the rounds about an inch apart on a cookie sheet lined with parchment paper. 4) Bake about 8 to 10 minutes at 375 F, or until edges turn golden brown (watch closely!). 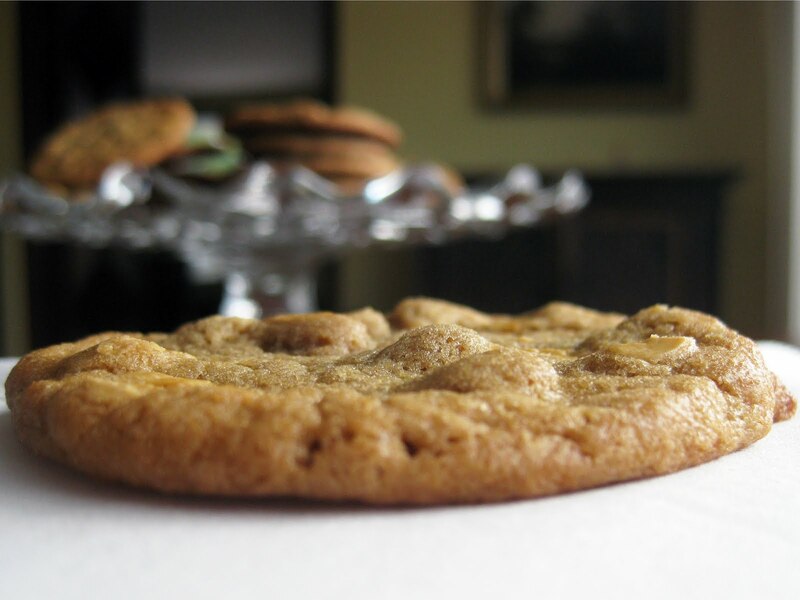 Remove baking sheet from oven, and remove butterscotch cookies by lifting parchment paper from the cookie sheet and onto the countertop or a cooling rack to prevent further baking. 5) Enjoy! You'll probably need a glass of milk to really enjoy these. This delicious ice box cookie recipe makes tasty slice and bake cookies. Bonus photos! These butterscotch cookies were photogenic. I had tons of fun snapping photos of them next to fresh spring flowers. These easy icebox cookies / refrigerator cookies are a great slice and bake addition to any freezer!